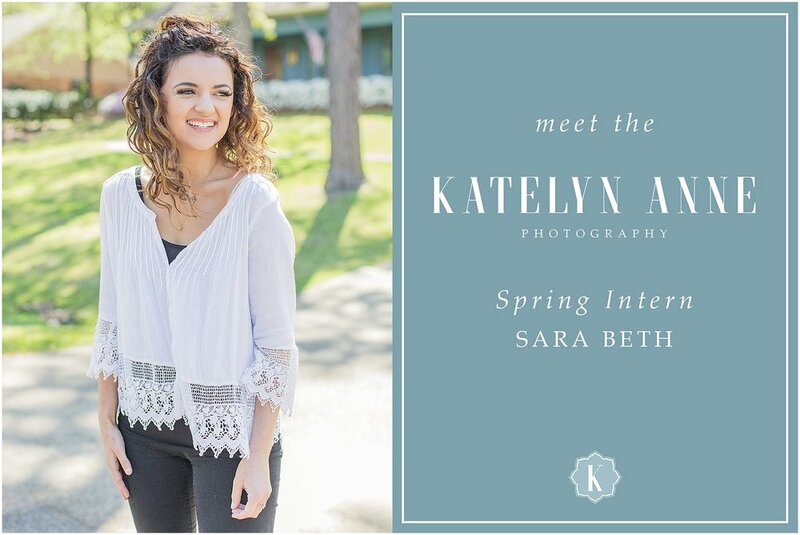 I am SO excited to finally introduce my spring intern, Sara Beth! Sara Beth will be helping me in the studio & at several wedding days over the next few months. We kicked off her first day last week with a morning of training & a celebratory lunch! I can’t wait to have her work alongside me this spring! Sara Beth is SO sweet & is definitely a promising photographer. I had Sara Beth write a few words to introduce herself to all of you! We had such a great Tuesdays Together meeting this month! Thanks so much to the incredible Kristin Panetta, owner of Elle James Bridal, for not only hosting our meeting but for also speaking to us about building client relationships! It was so inspiring to hear how well she serves her clients & how she creates such an amazing experience for each bride that walks through her door. We had several new faces at this month’s meet up, & it was great getting to make new friends & catch up with our members. Friends, I had the most AMAZING time at the Callie Lindsey Workshop in Franklin, Tennessee last week! Some of you may remember that I attended The Charleston Workshop led by Callie Lindsey back in the fall of 2017, & it was truly a game changer for my business!! Callie has been SUCH a huge encouragement to me from the moment I met her, & I was beyond honored when she asked me to come back as a workshop alum & help with her first workshop in Franklin! What an amazing year it’s been for Katelyn Anne Photography!! I have had the honor of capturing the most beautiful wedding days for truly the sweetest couples, & I’m more thankful than ever that I got to get call this my job! This was quite a monumental year in the life of this business of mine! At the beginning of the year, I celebrated booking my 100th wedding & was so overwhelmed by all of the love & encouragement I received from all of my friends, family, & clients. Over the year, I got to capture 24 wedding days, & at each & every one, I was reminded just how truly blessed I am to get to do the job I love every single day. At the beginning of October, I traveled to Franklin, TN, the cutest southern town just outside of Nashville, to attend the Abound Conference! 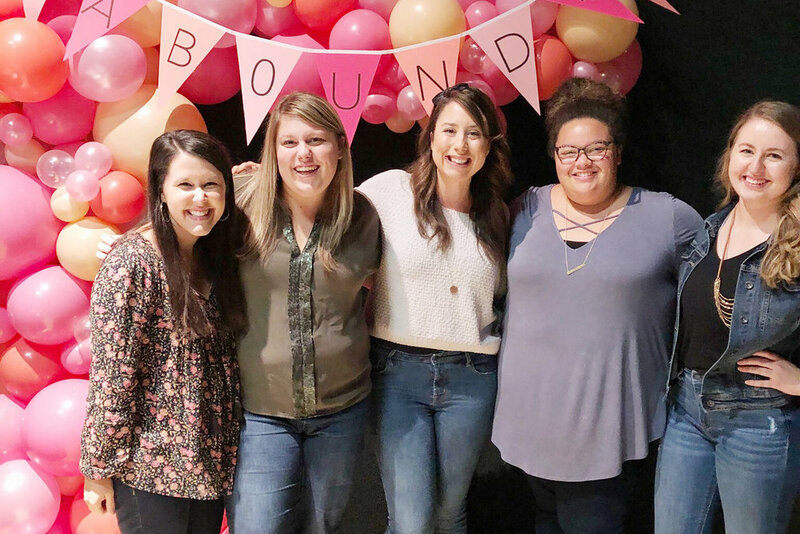 It was SUCH a refreshing few days getting to see old friend & make new ones, & I am so grateful for the amazing experience created by the Abound team! 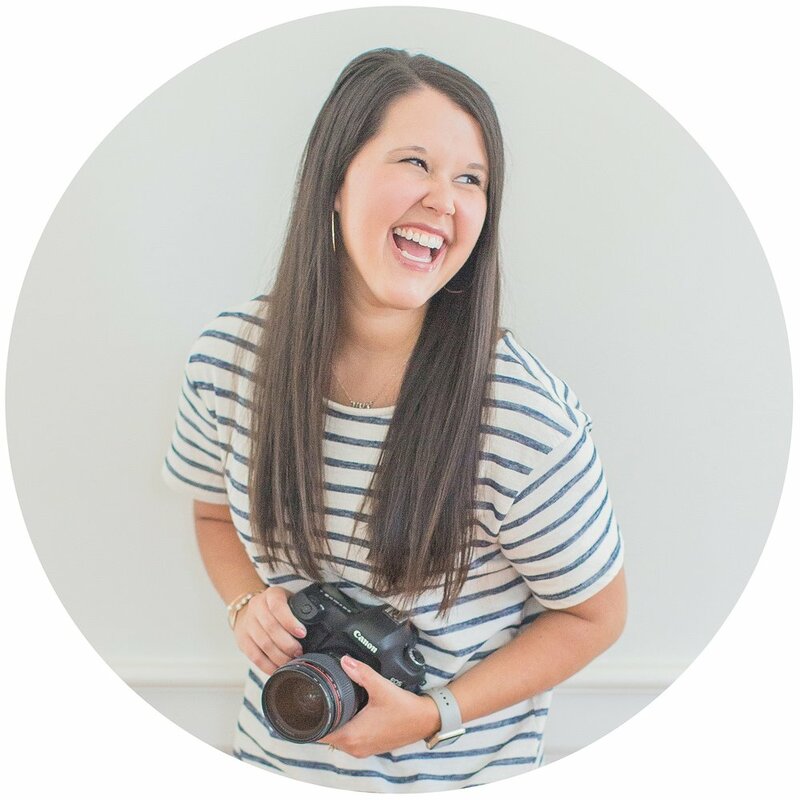 Karen Stott, founder of the Abound Co. (previously known as Pursuit Community), is such an amazing leader & her heart for women, specifically women who are entrepreneurs/creatives, has made such an impact on my life over the past few years. I attended the last Pursuit Conference in Rome, GA a little over 2 years ago, so when I heard that the first Abound Conference was going to be held in Franklin, I immediately bought a ticket & made plans to attend!